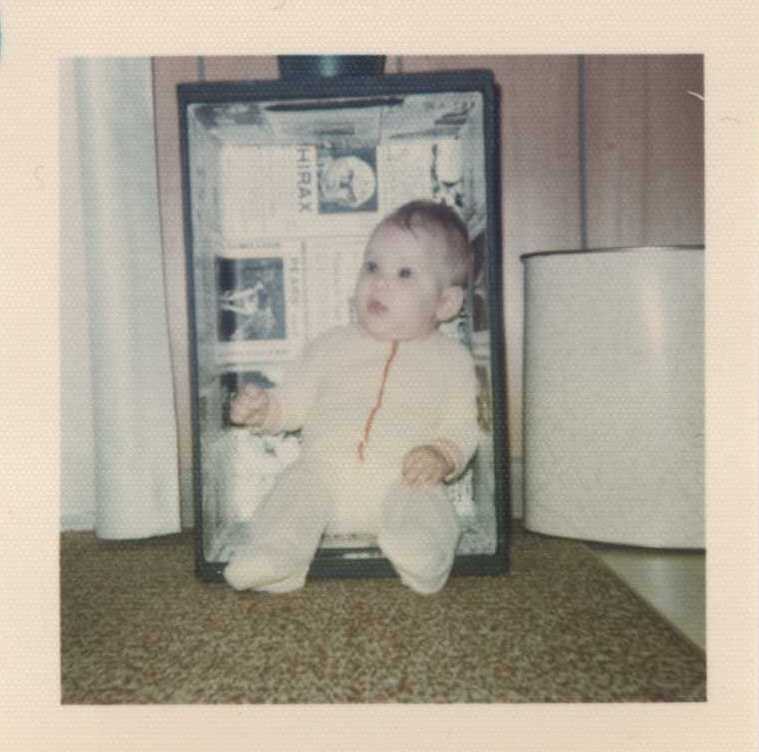 This entry was posted in Uncategorized, Vintage and tagged 1975, baby in a box, box, Lil' Sar, Missouri. Bookmark the permalink. So CUTE!! You could have fit 2 of you in there! I wish I could say I put myself in there but at 3 months old I’m pretty sure someone else did that.